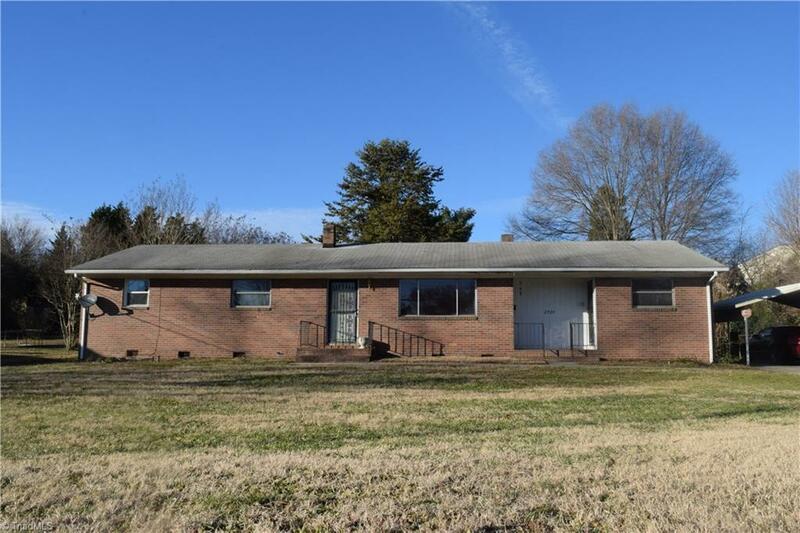 Move in Ready 3 Bed 2 Bath sitting on a half acre lot with a big bonus room on the right side of the house with its own separate entrance. Sunroom located in rear leading out to patio and partially fenced yard area. 2 Car carport Conveniently located close to shopping, and major highways. Selling Office: Vista Realty, Inc.